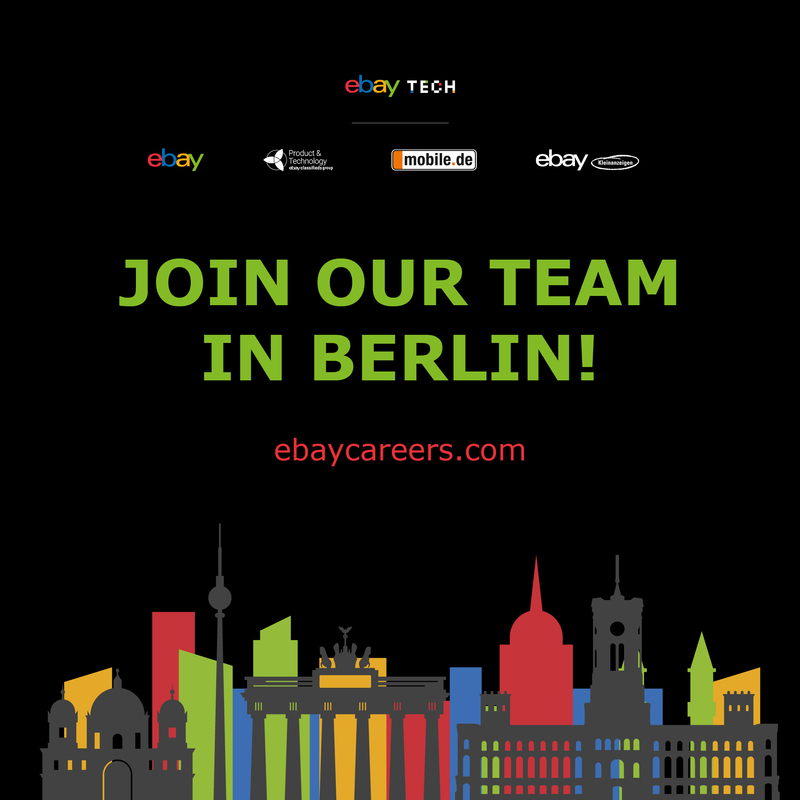 We've picked the most bright companies in Berlin looking for great React developers like you, or Front-end developers interested in getting hands-on experience with a modern stack in a real-world projects. This is your chance to become an integral part of a game changing project. Join a passionate team with the mission to change the world by disrupting whole industries through decentralization. Kick the floodgates of change wide open. 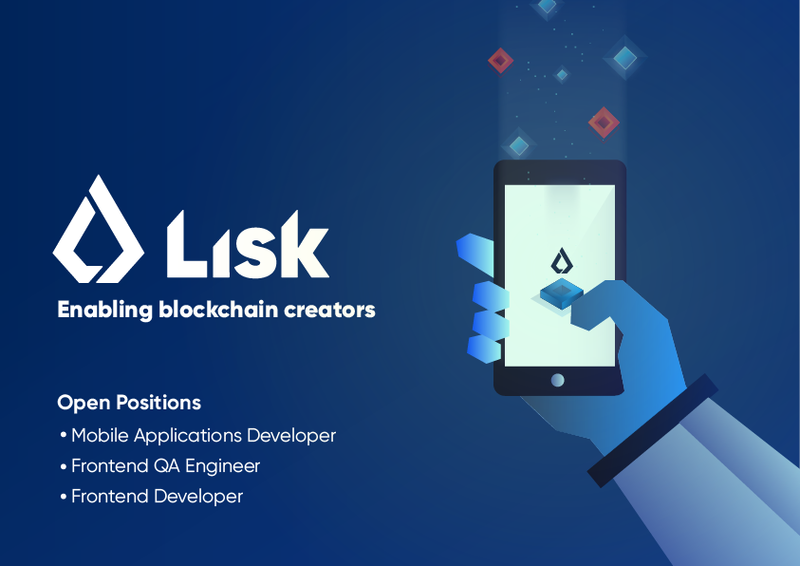 Join Lisk. 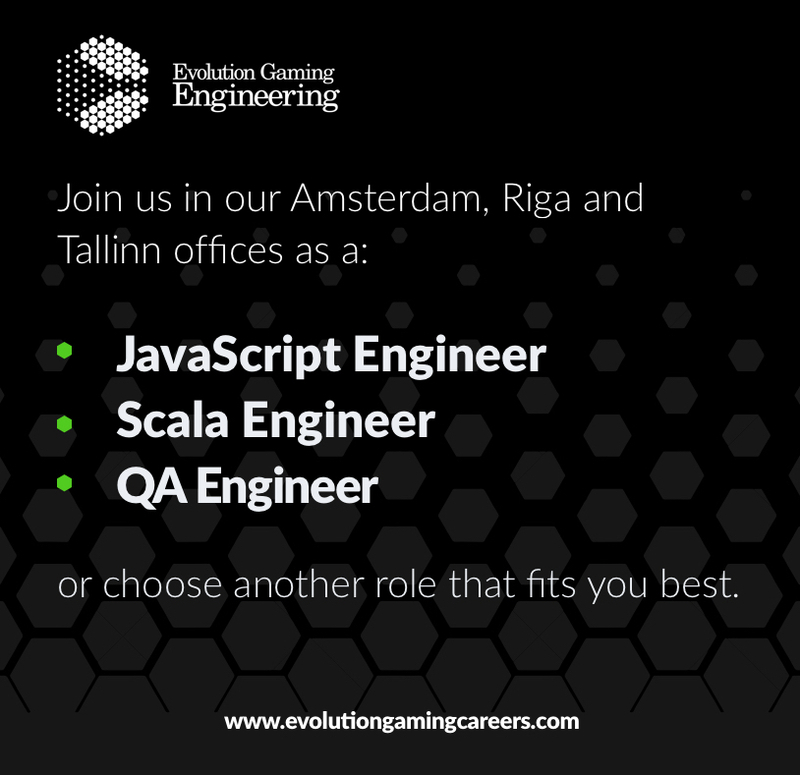 Evolution Gaming is looking to hire skilled and highly motivated engineers to work in Amsterdam, Riga and Tallinn offices. Our engineers are passionate about innovation and develop the solutions that allow Evolution Gaming to provide its services to licensees. Our teams are critical to the successful running of the company, with any code change having a potentially huge financial impact. or choose another role that fits your skillset and aspirations best. 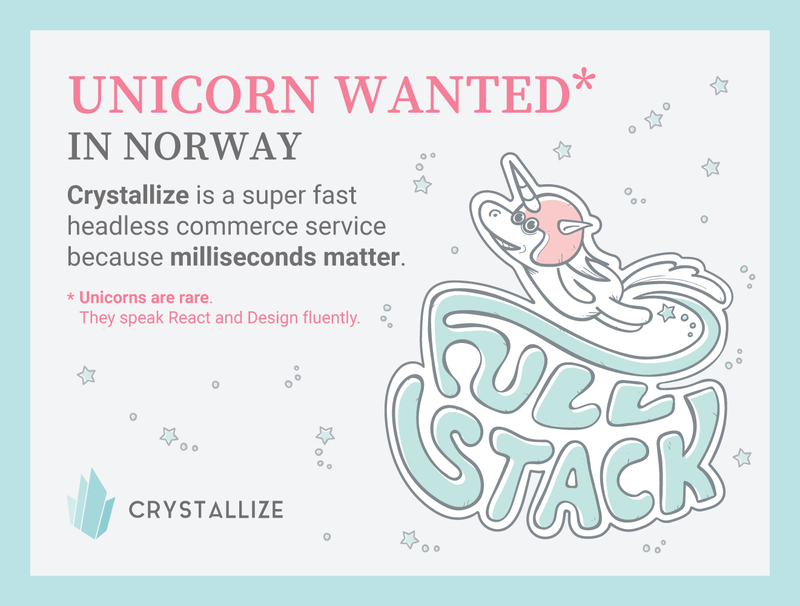 As a unicorn you will join the product design & engineering stable in Crystallize where we curate designers and developers. Unicorns are a rare breed but we know they exist. We have one already. Being a unicorn you know that you will be designing user interfaces for web and native Apps for our headless commerce service. But you will actually also build the front-end code and administration interfaces for this. Check out here what the unicorn process looks like at Crystallize. Join the team that changes the way the world communicates. MessageBird is a Cloud Communications Platform as a Service (CPaaS) company for SMS, Voice and Chat communications that connects businesses to 7 billion phones worldwide. 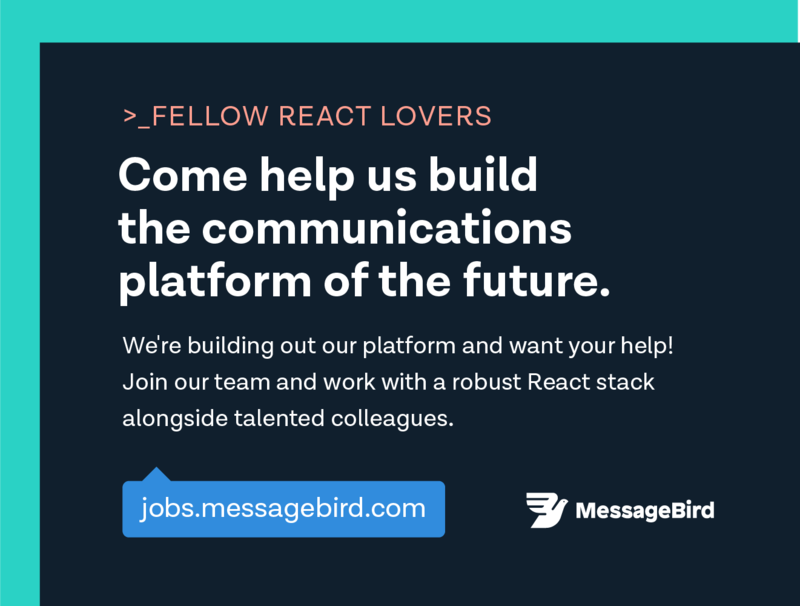 A graduate of Y Combinator in Silicon Valley and backed by Accel and Atomico, we’re one of the fastest growing software companies in the world and we’re looking for a well-versed React Engineer to join our team. Join a fun, open, and ambitious group of people working in a beautiful office overlooking the Amstel River in Amsterdam, where our team chefs serve delicious food all day long. We work hard, play hard and always look to raise the bar. We strive to be the kind of company that makes every team member excited to come to work every morning. 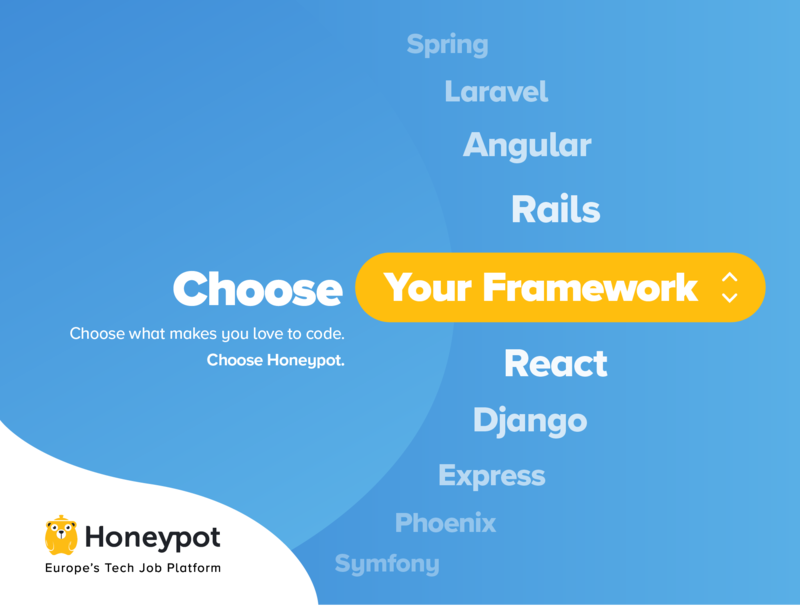 In addition to the work we do for clients, our team is well-known for our contributions to the open source software community, creating software used by everyone from Airbnb to USAFacts. If you want to join a collaborative community that understands the importance of work-life balance, you’ve come to the right place. 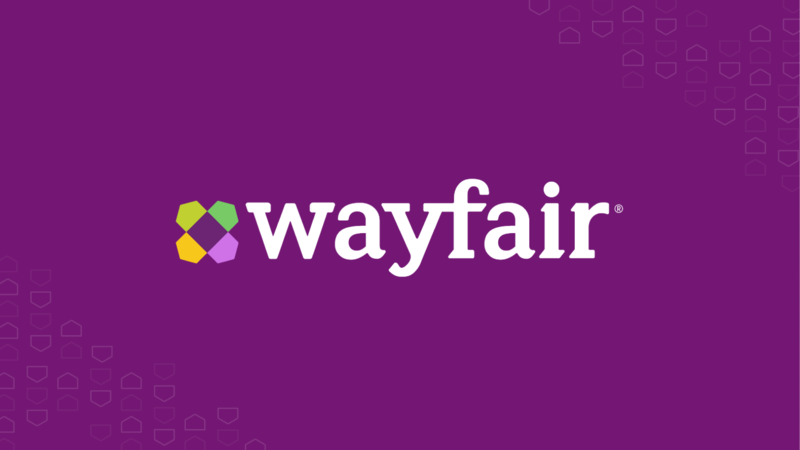 Wayfair is one of the world’s largest online destinations for the home. Whether you work in our global headquarters in Boston or Berlin, or in our warehouses or offices throughout the world, we’re reinventing the way people shop for their homes. Through our commitment to industry-leading technology and creative problem-solving, we are confident that Wayfair will be home to the most rewarding work of your career. 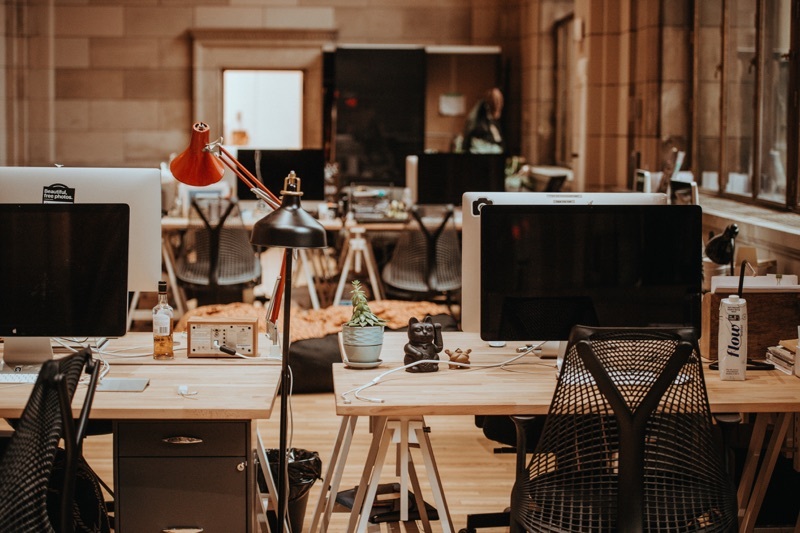 Our Supplier Extranet Team builds, maintains, and supports a variety of applications and analytical tools for over 14,000 suppliers, handling 750,000 product orders per month to connect customers to suppliers and carriers. 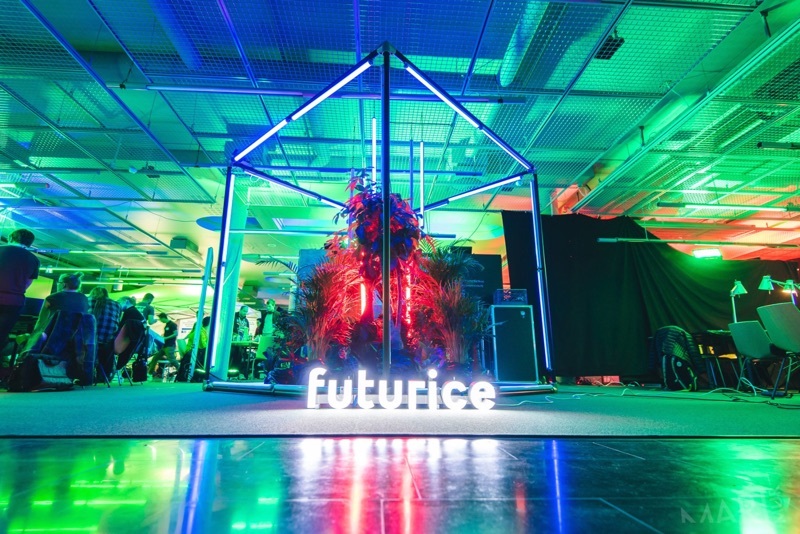 As we scale, we are looking for a talented User Experience (UX) Manager with a diverse portfolio, demonstrating mastery of craft to create positive outcomes for both customers and the business. We want to see how you’ve designed engaging experiences, on top of previously managing, coaching, and inspiring a growing team of designers. 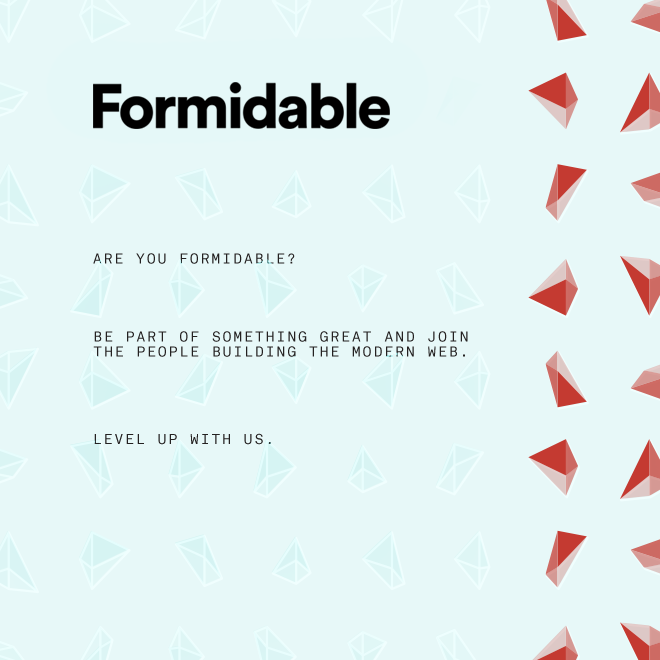 Your demonstrated skill set spans all areas of design: Analysis of user needs, architecture of layouts, flows and interactions, and detailed aesthetics for both written and visual content. Working directly with Product Managers and Engineers to prioritize, specify, and deliver user experiences is a standard part of your expertise. Interested in finding out more? We want to hear from you. We help our customers to bonify their financial lives by obtaining data sovereignty and through providing information, tools and recommendations. We do not accept the un-transparent and unfair financial market, and we want to increase the life quality of people through financial freedom. To ensure we remain on the forefront of changing technologies we are always adapting and evolving, which is why React, Redux and React Native are a key part of our infrastructure. Our mission is a purpose, our reason for existence and the difference we strive to make in the world. 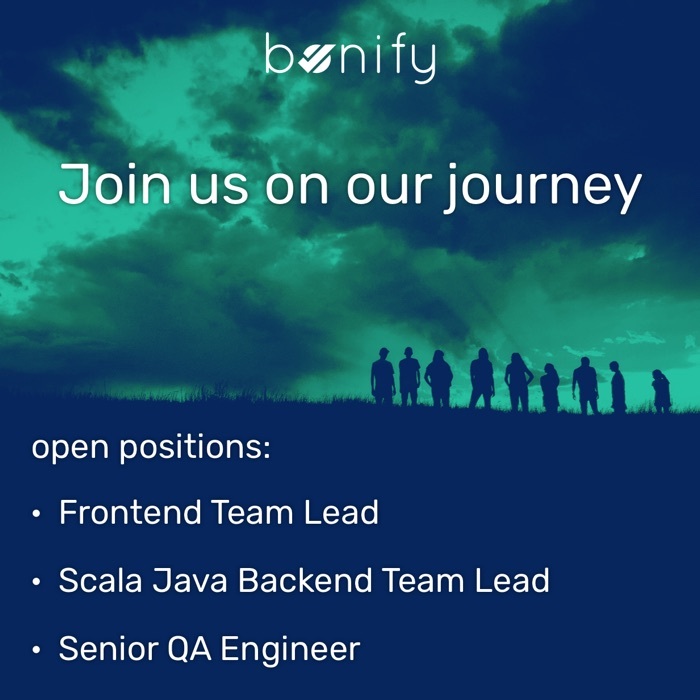 We are looking for a motivated Frontend Developer to join our multinational and multicultural IT organisation. Are you someone that loves team collaboration, create beautiful interfaces and reactive systems? Then keep on reading! Jobsensai provides you with hand-picked jobs for you to master your skills – it's fast, efficient, and of course free. Jobsensai selects jobs exclusively for IT developer. 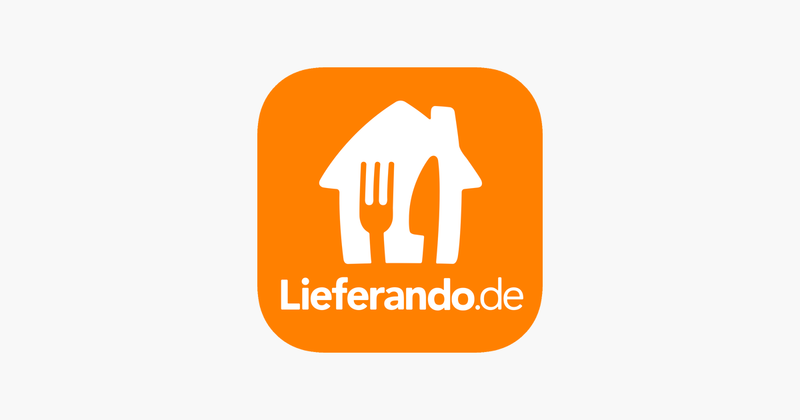 We profit from the StepStone 's experience, Germany's favorite job platform. O With access to the best recruiters, we help others find the best possible way to become a master in their particular field. Therefor jobsens.ai searches a huge network of well-known employers - and finds the most exciting opportunities that the job market has to offer.